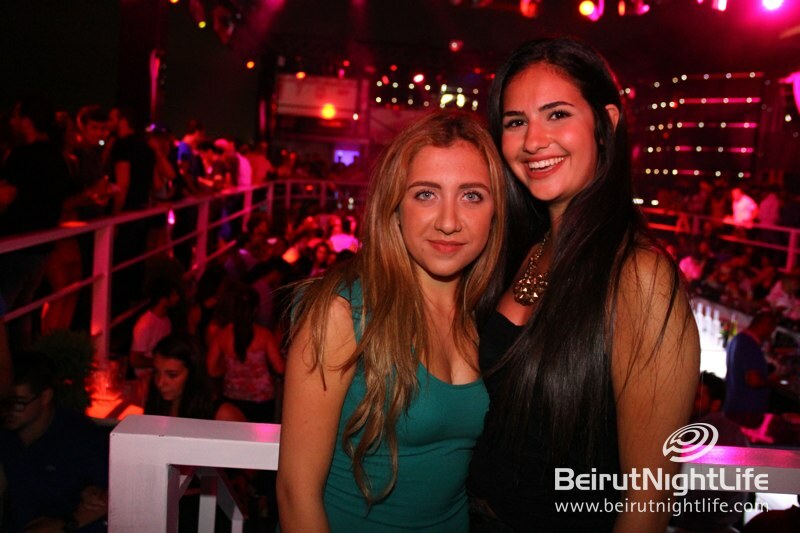 BLVD 44 on Fridays Nights is Too Mucking Fuch! 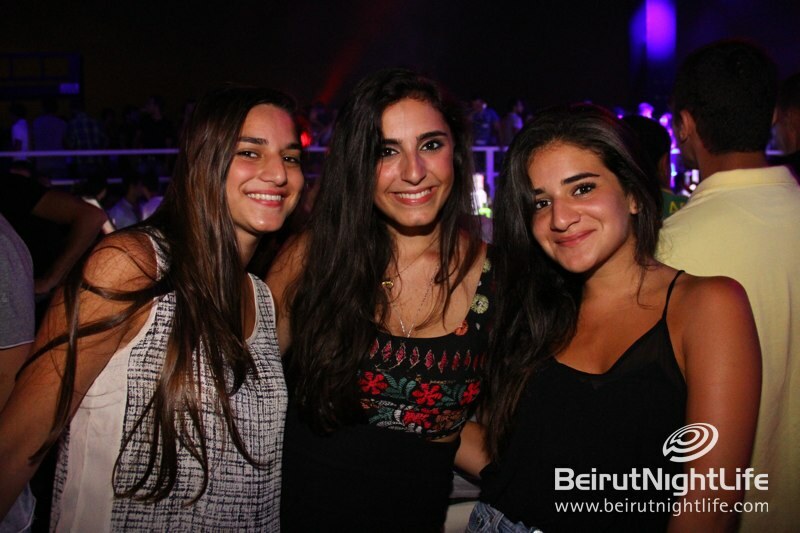 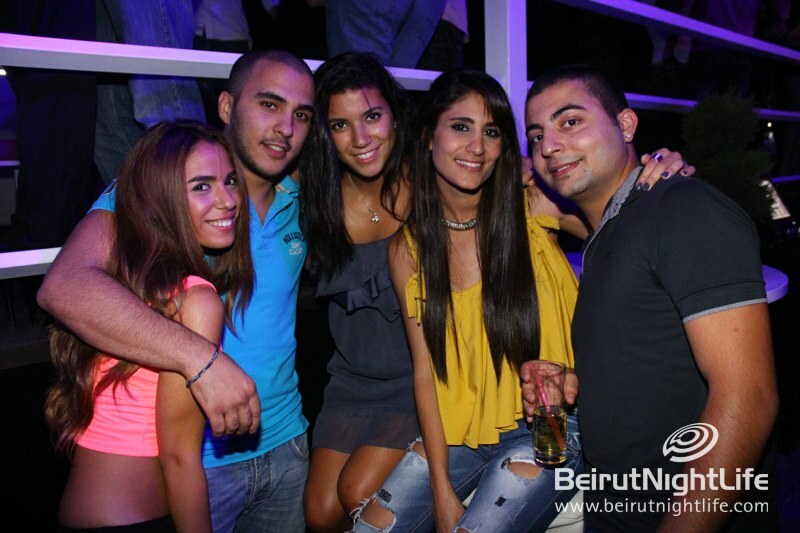 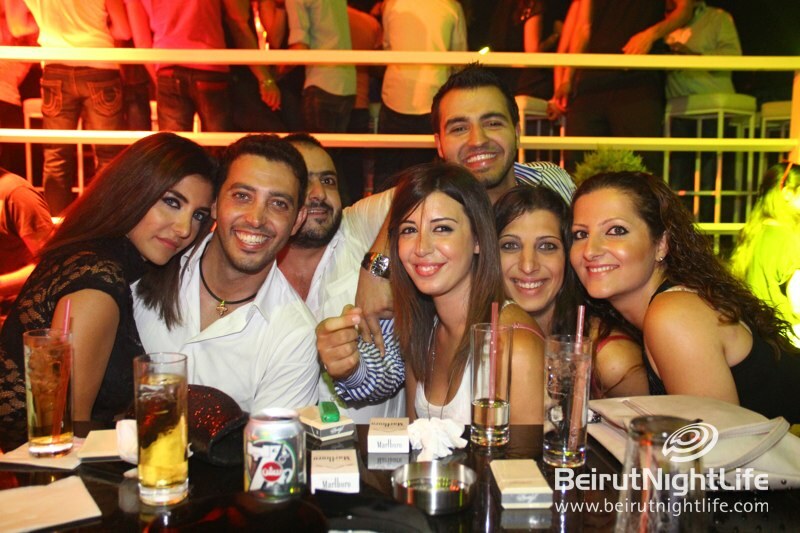 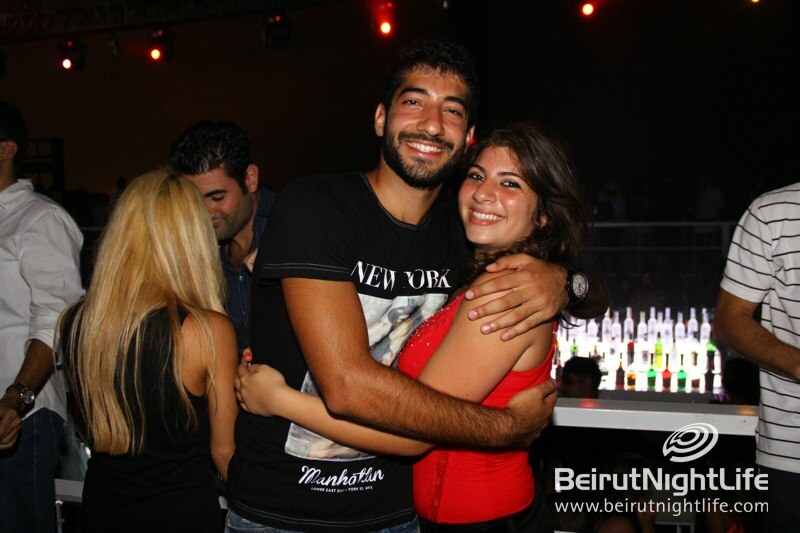 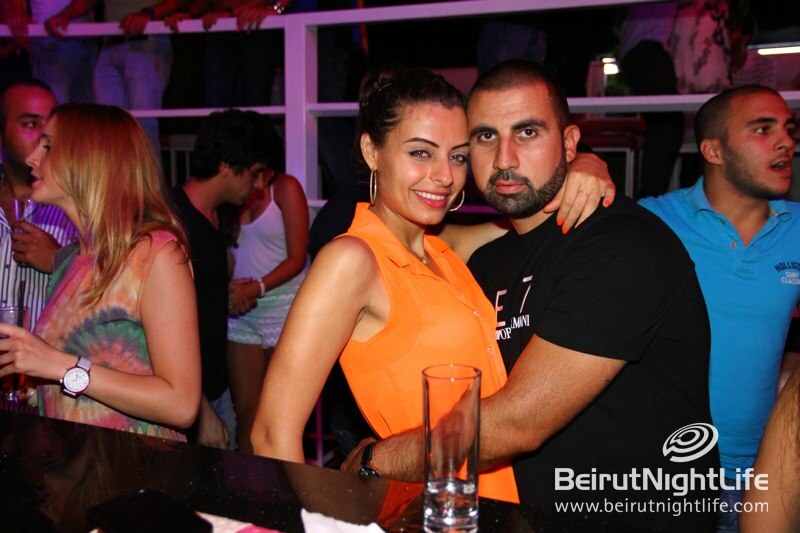 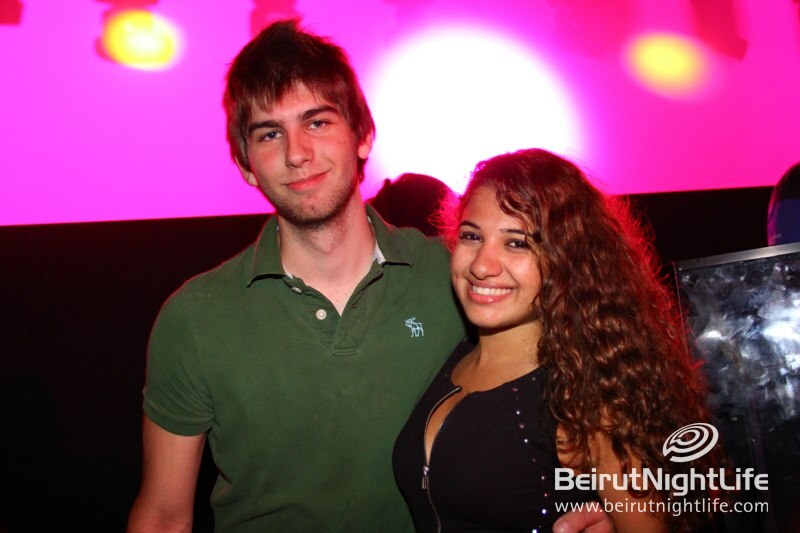 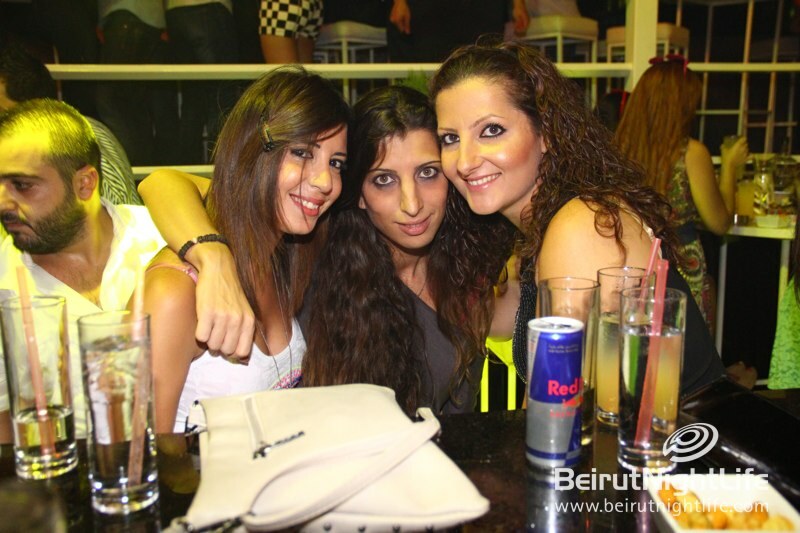 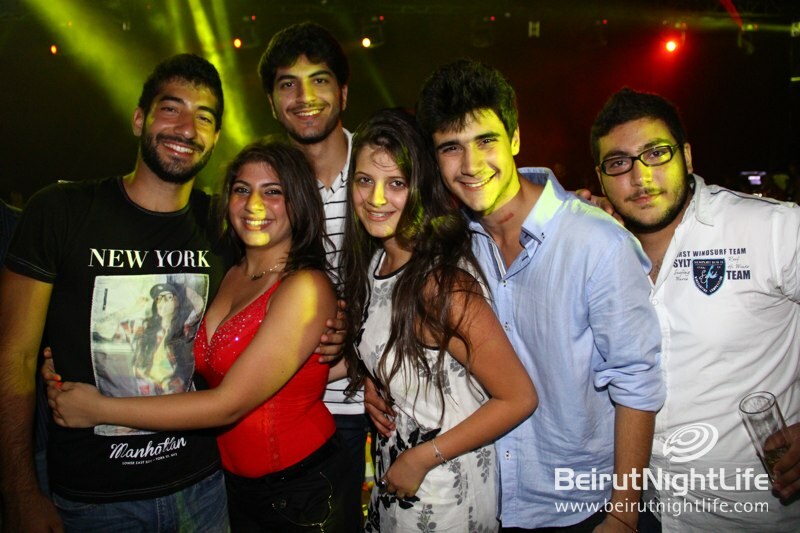 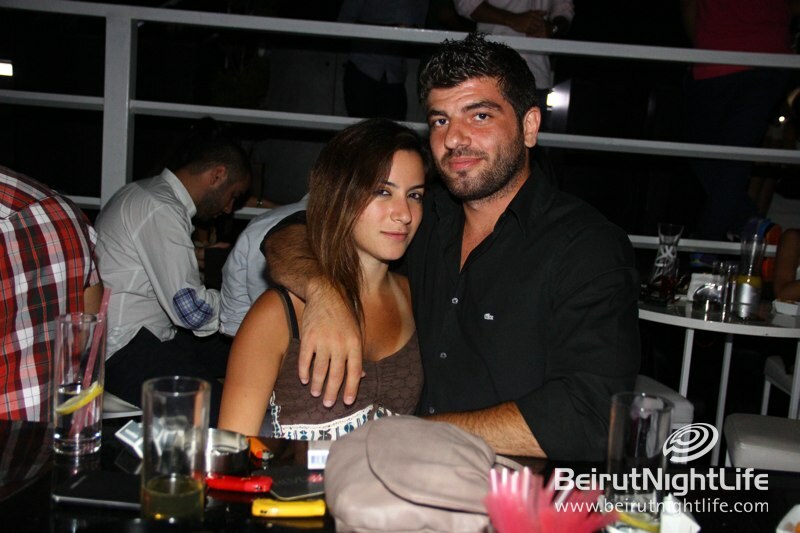 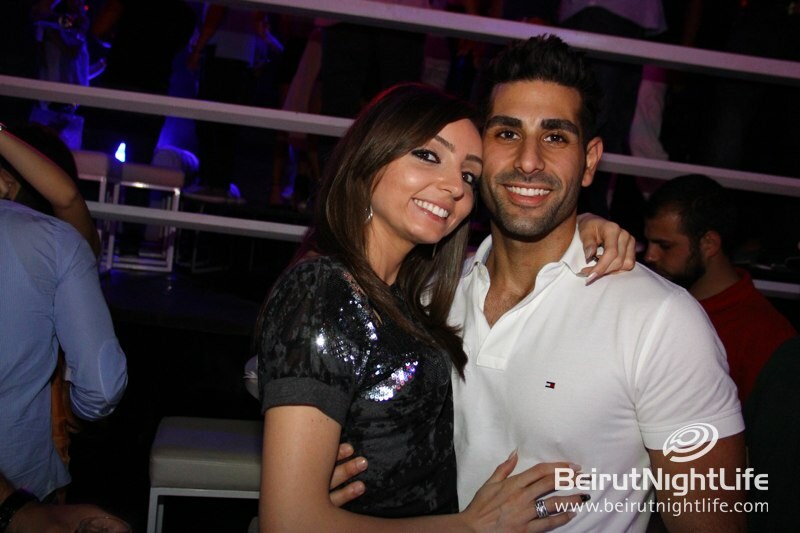 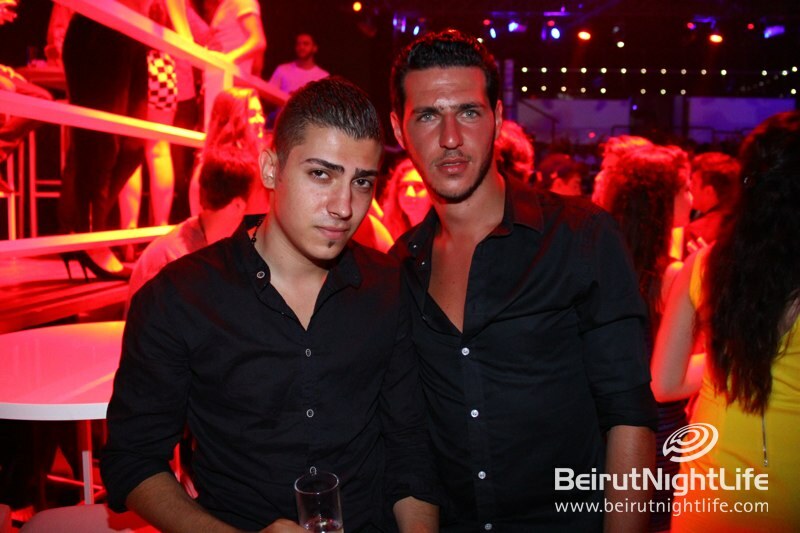 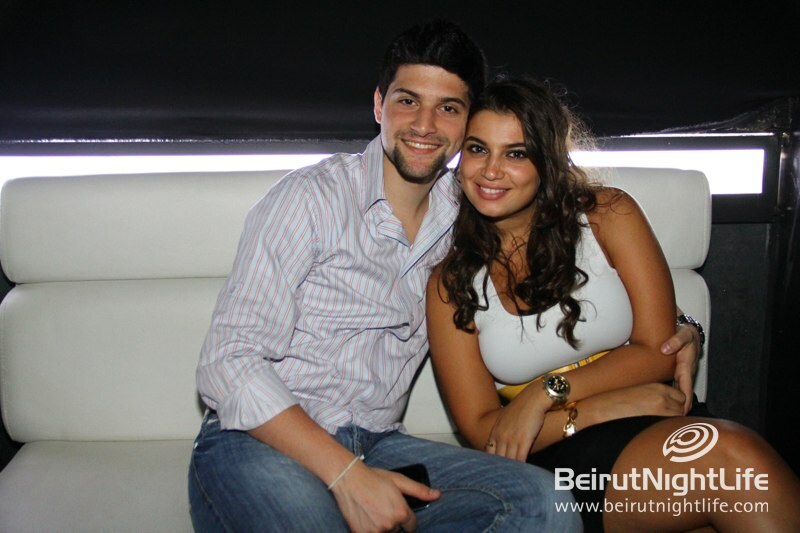 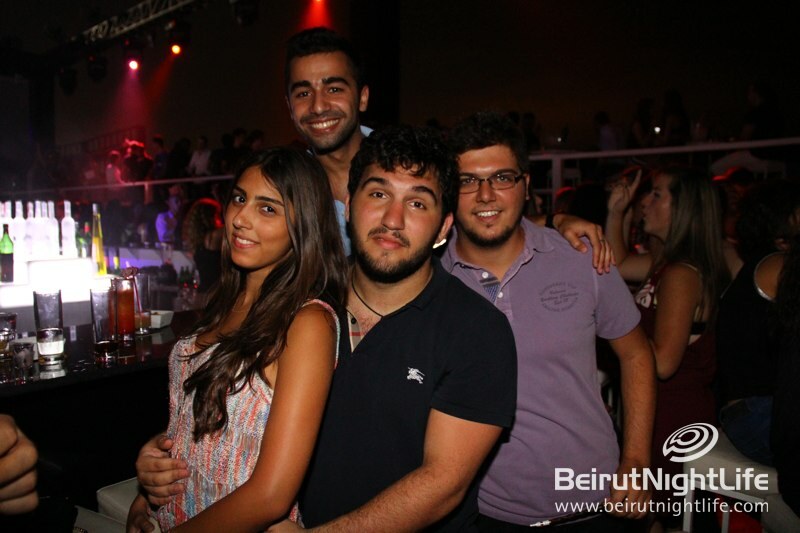 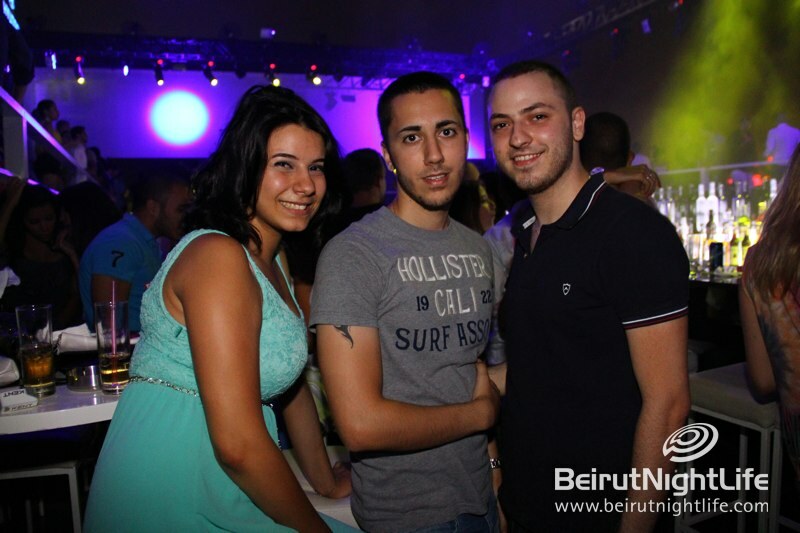 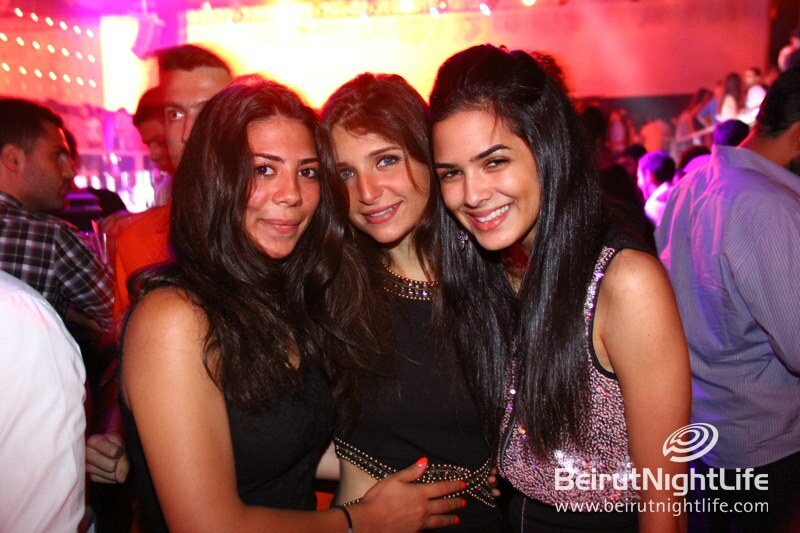 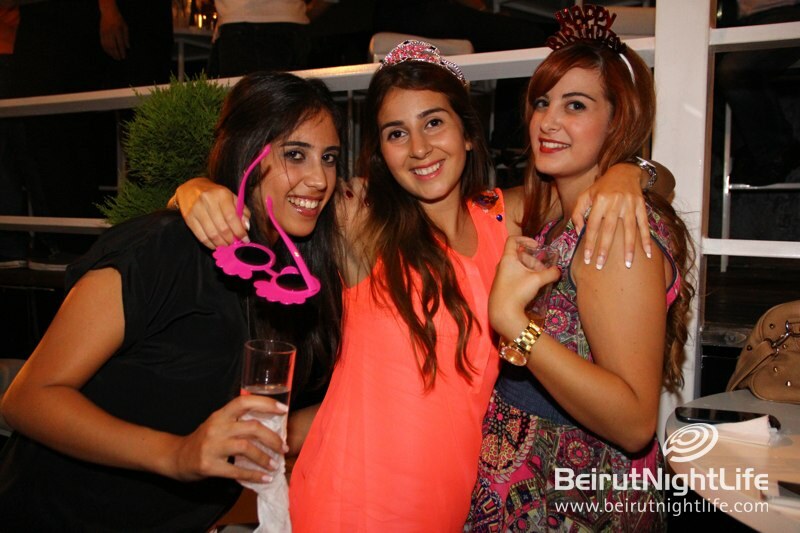 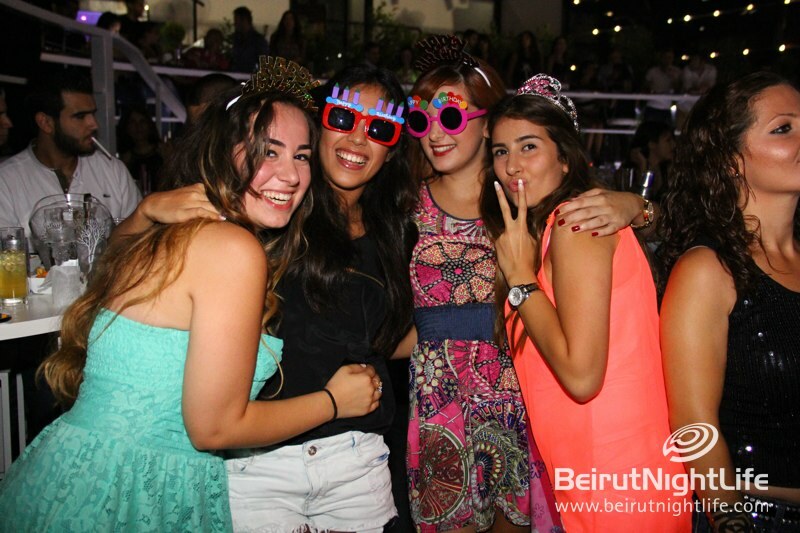 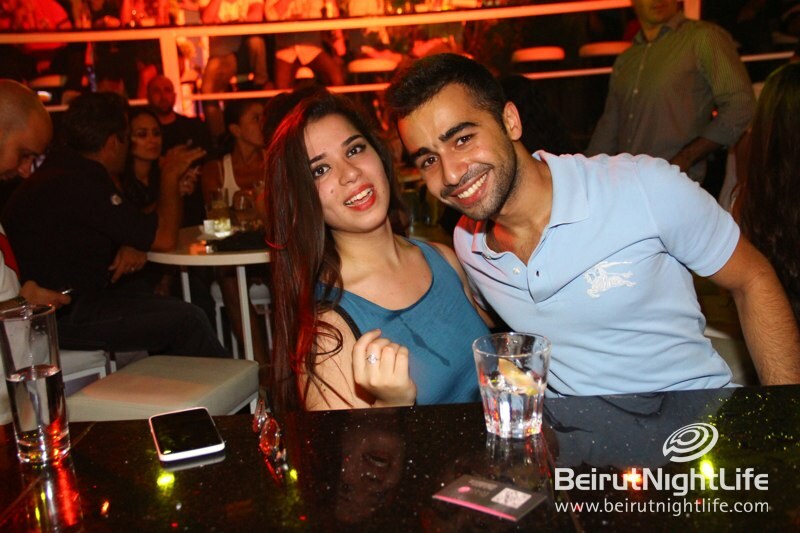 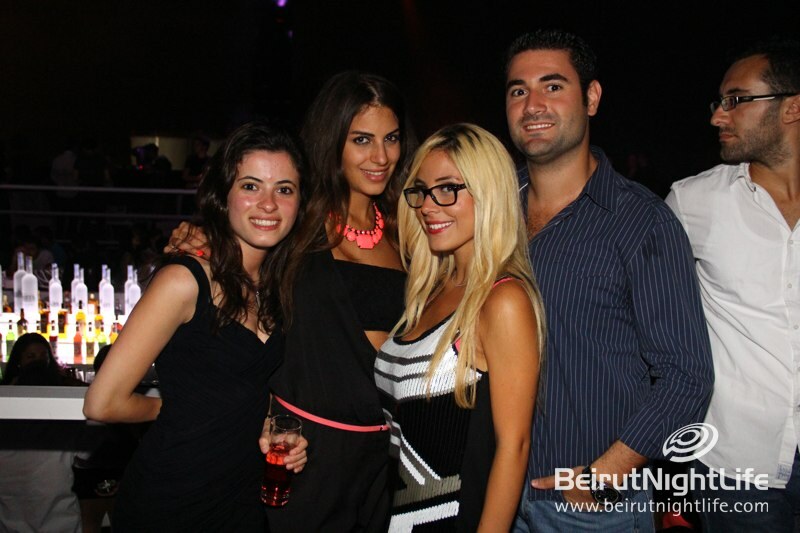 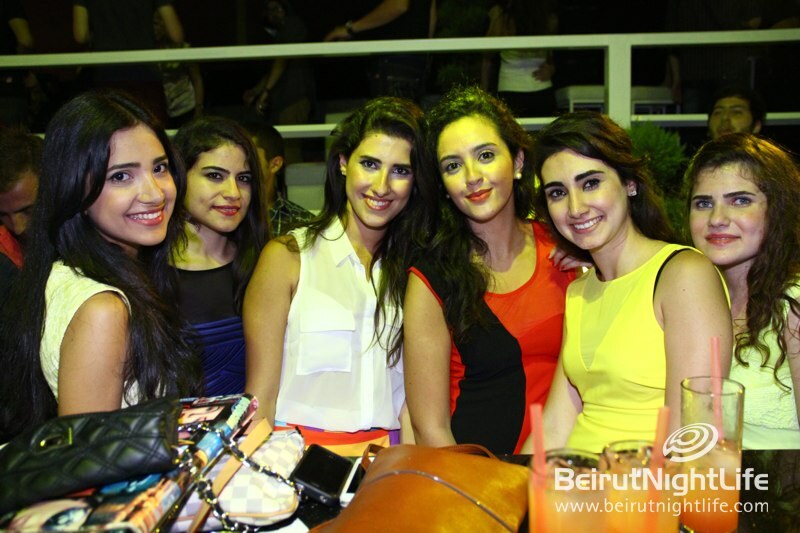 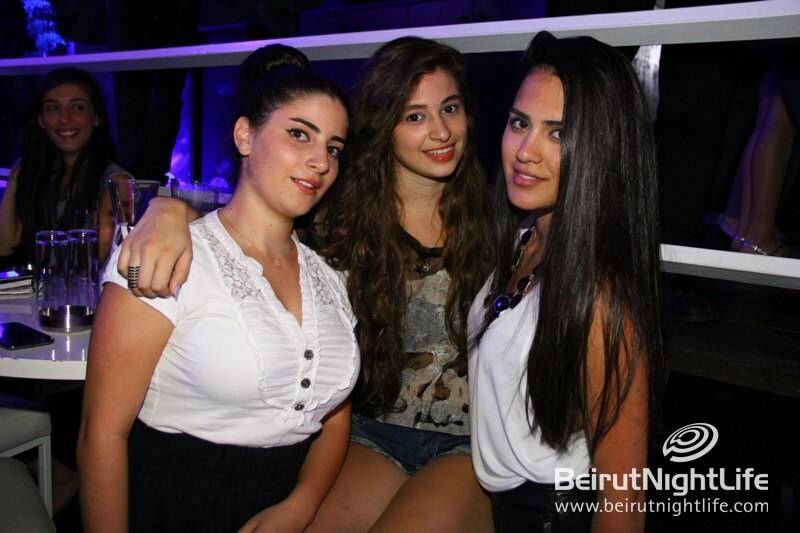 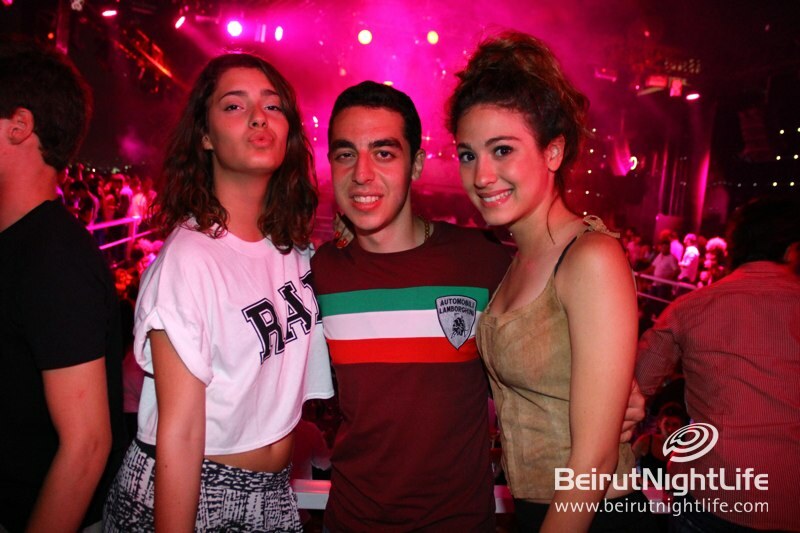 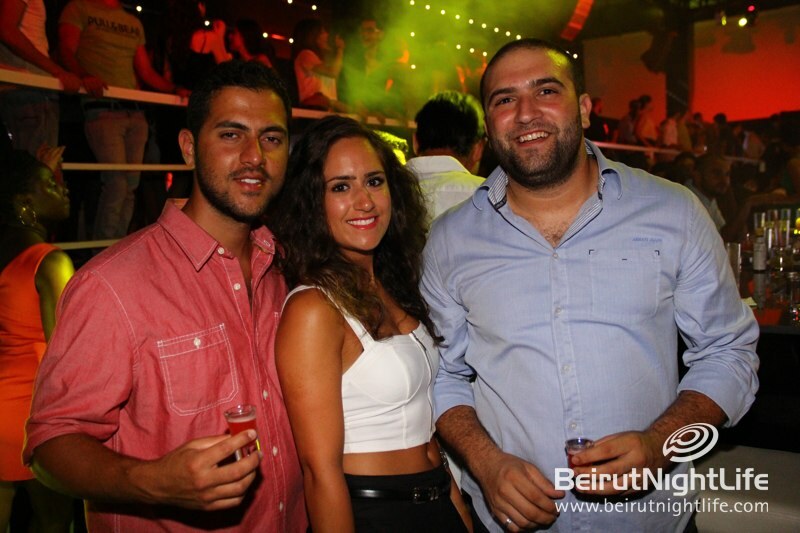 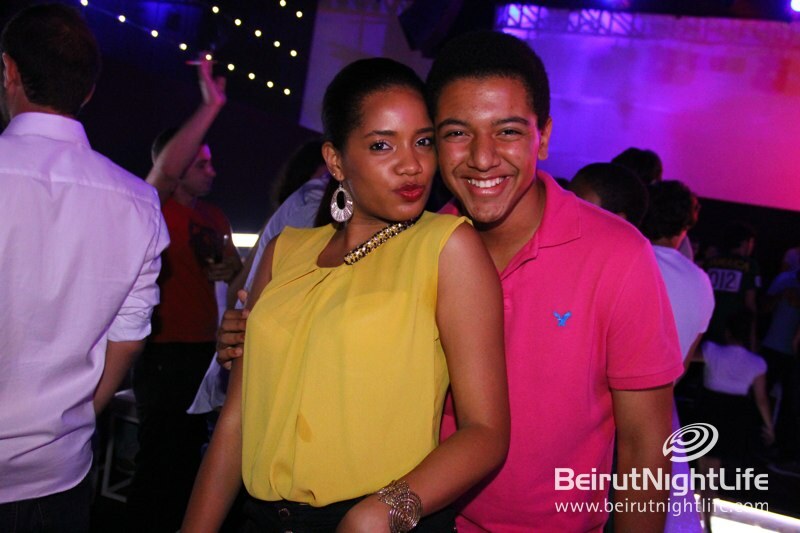 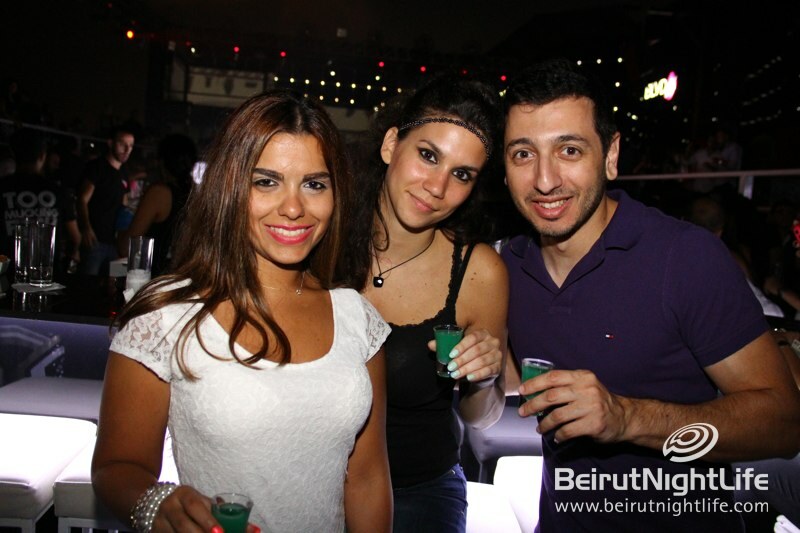 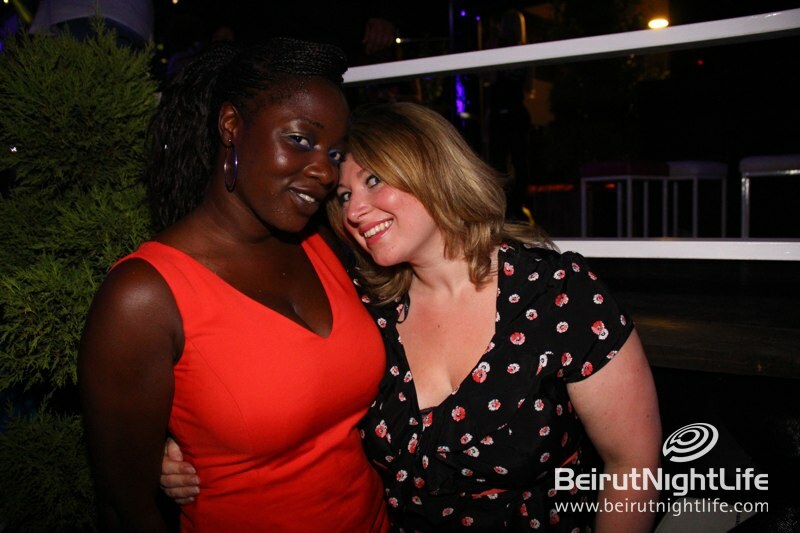 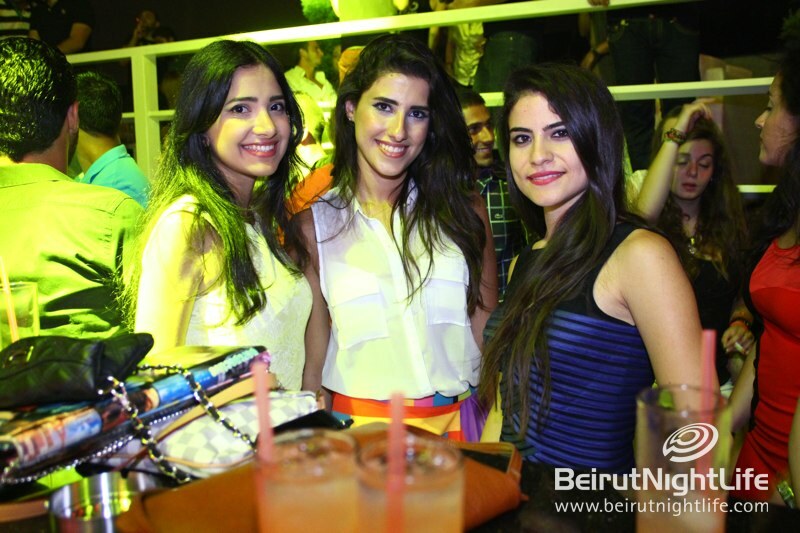 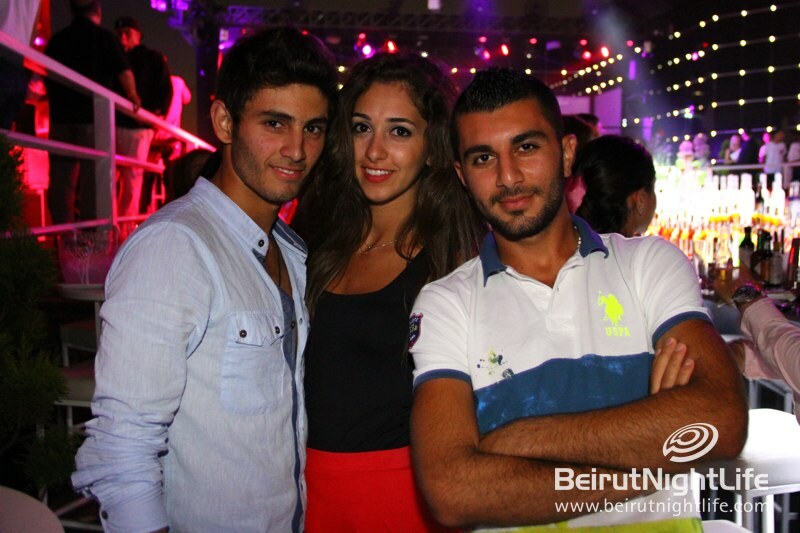 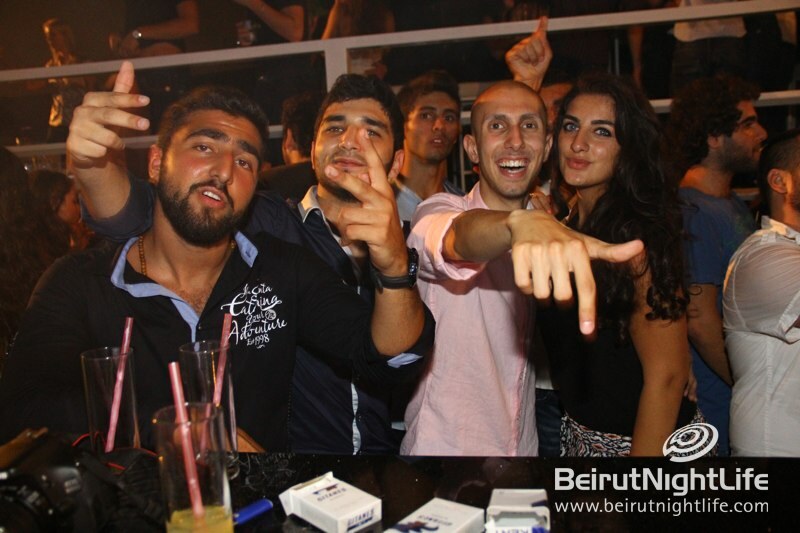 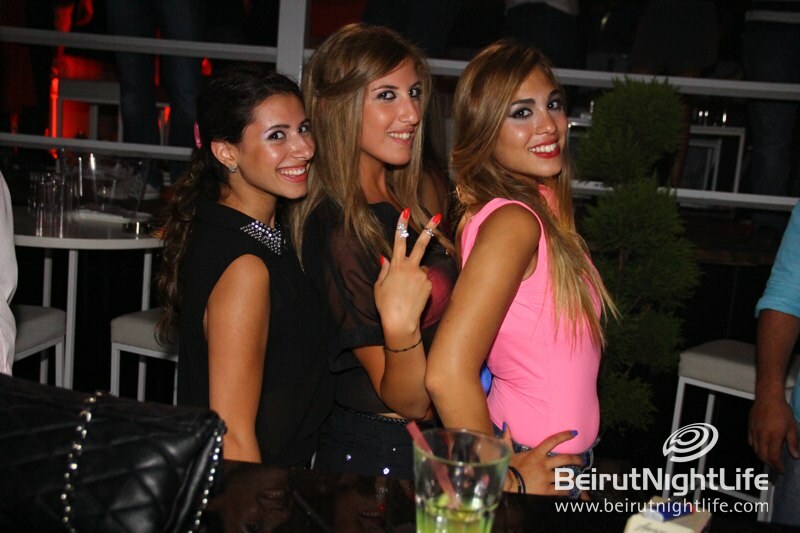 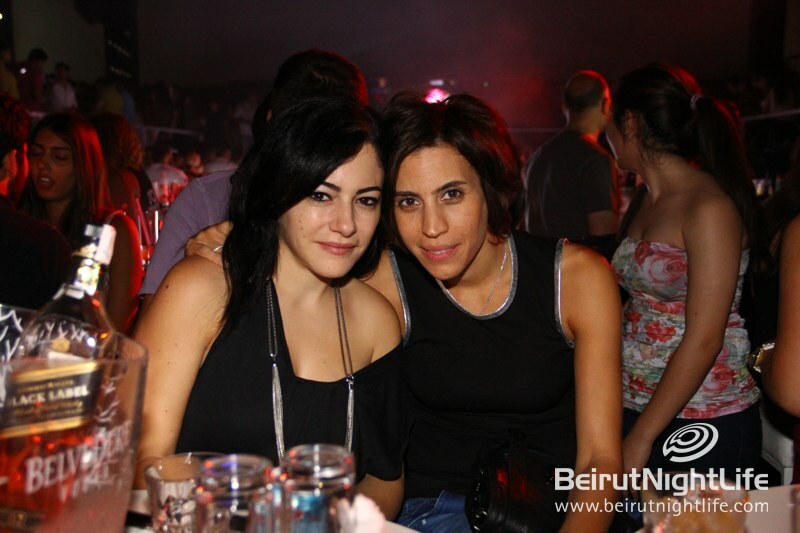 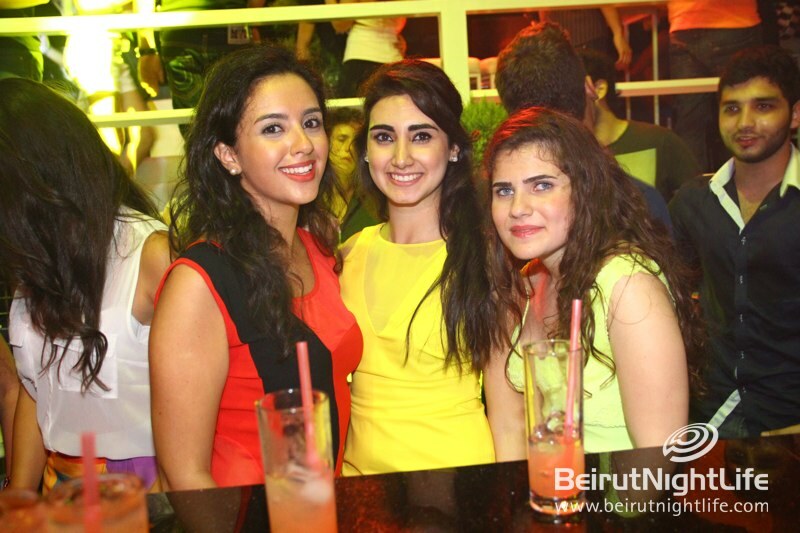 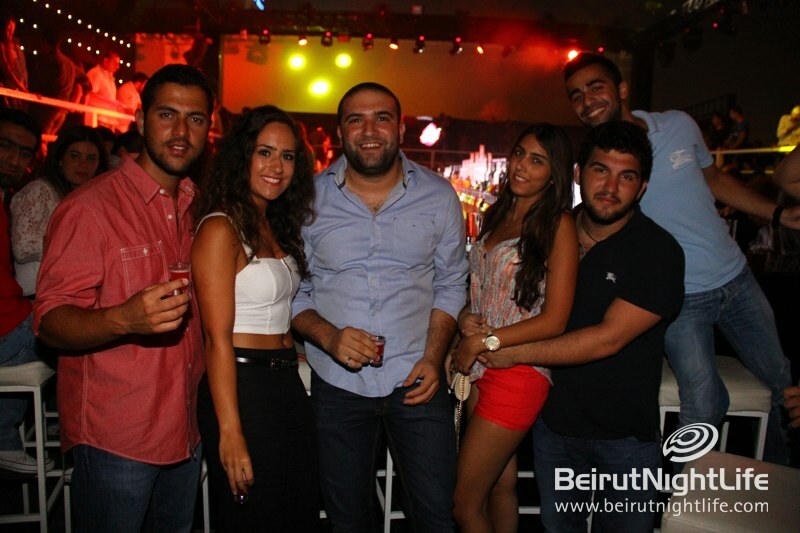 Another wild night at the hottest address in Beirut: BLVD 44! 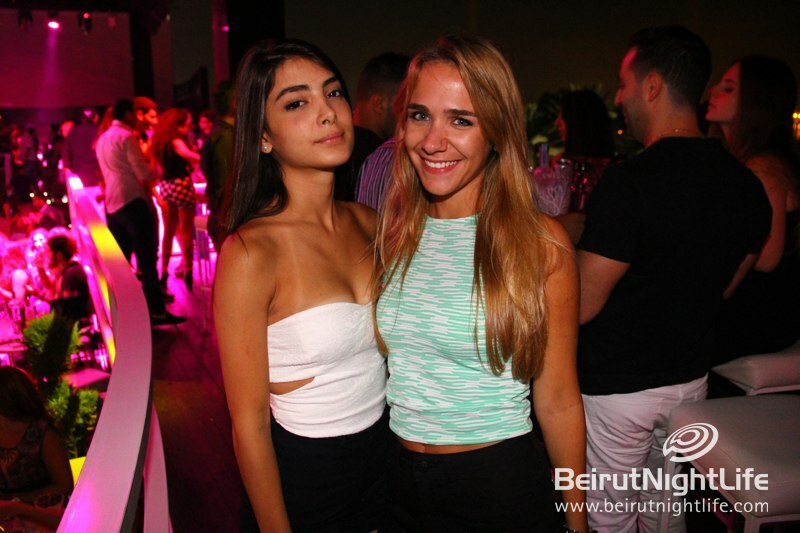 The rooftop bar in Jal El Dib had a Too Mucking Fuch Friday with RnB and Hip Hop music that got the crowd dancing, moving and grooving. 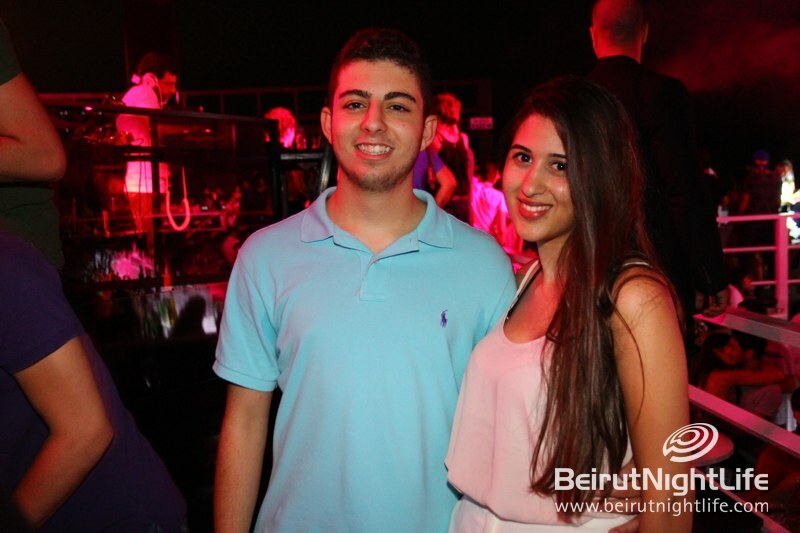 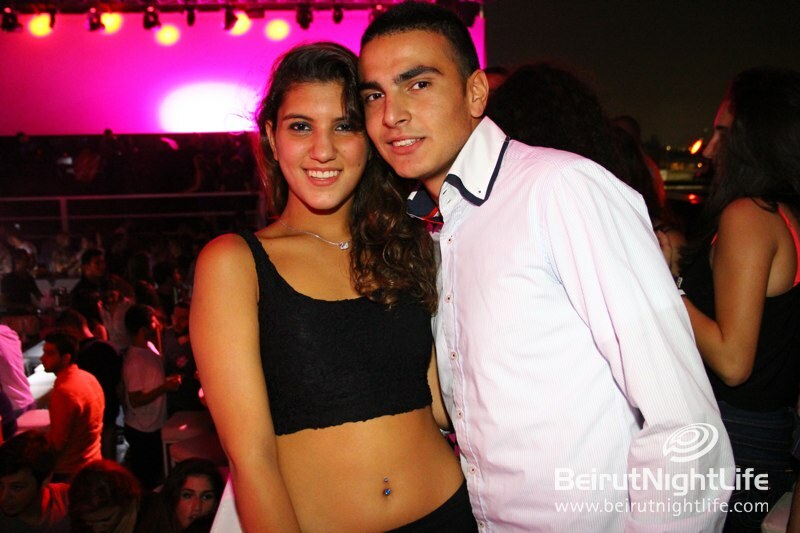 DJ Jack Sleiman aka The Godfather brought down the house with the amazing hits he played for the crowd. 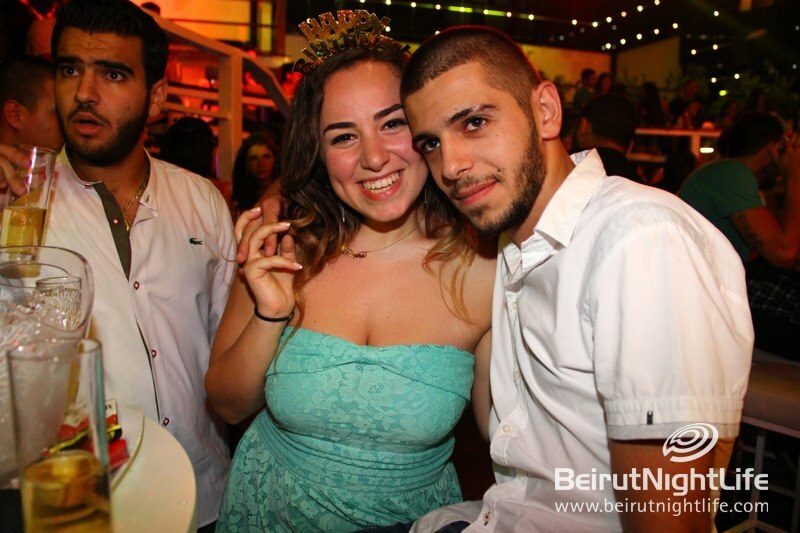 DJ Osem had his share of the night as well bringing his style to the prestigious rooftop. 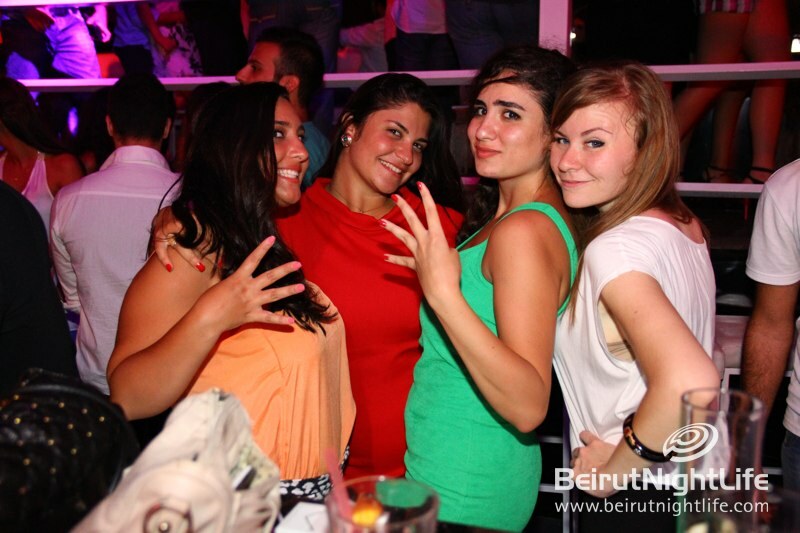 It was a great night that’s now become a standard for BLVD 44.